Welcome to the gorgeous Lake Sherwood Sub! Plenty of docking areas available in neighborhood on all-sports lake with many beaches and parks with tennis, basketball courts and play structures*. Great neighborhood with community events, please visit HOA site for details! 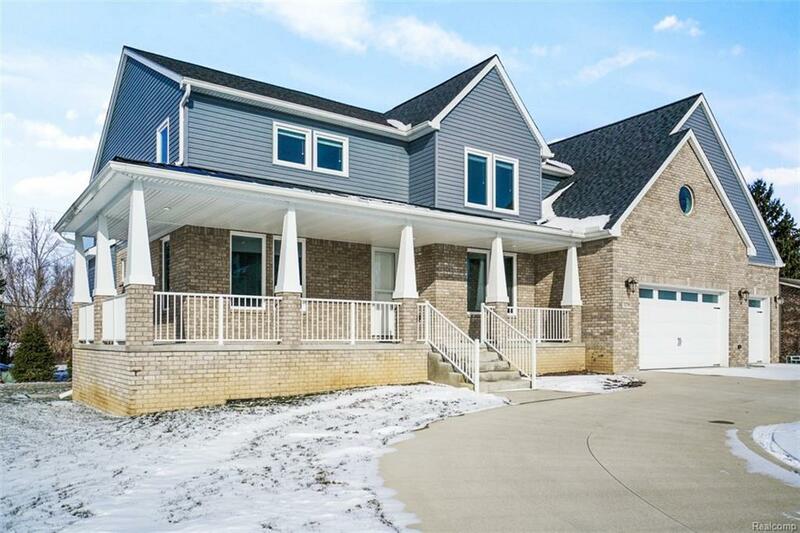 This spacious colonial has many great features including full finished daylight basement with polished concrete flooring, full bath and wet bar. First floor laundry and energy efficient zoned HVAC for extremely low energy costs. Solid 2x6 construction offers more energy efficiency with thicker insulation. Open layout with a perfect flow for large gatherings. Formal dining area, elegant lighting and plenty of natural light will be sure to impress. Master bedroom has Euro shower, jet tub, heated flooring and WIC. Upper bonus room makes for a nice play area or master suite. Whole house generator & premium appliances included with sale. Relax on on the covered wrap-around porch. All this on almost half acre lot!